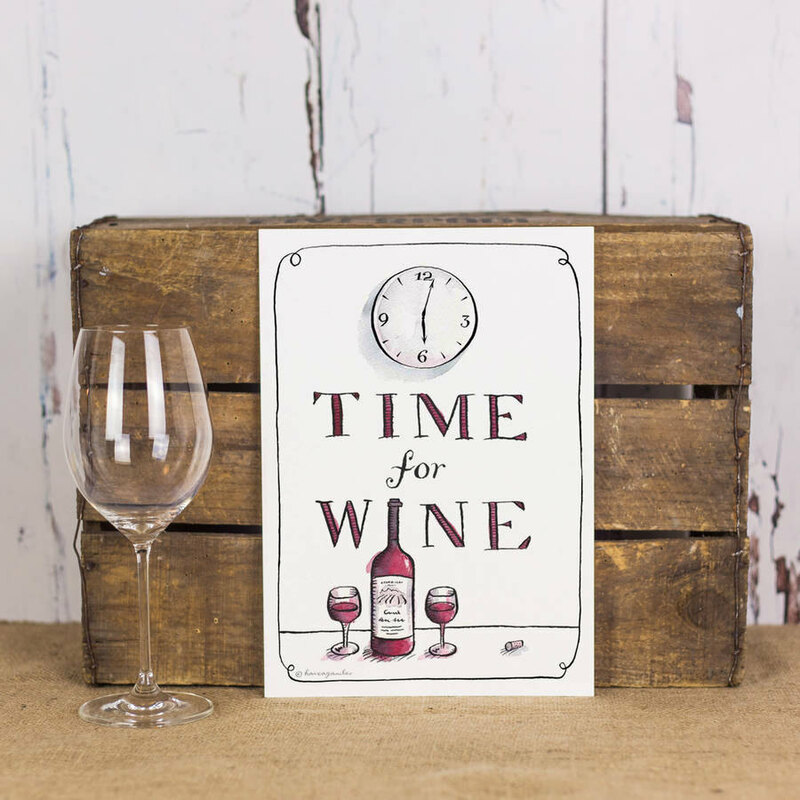 A reminder when it’s ‘Wine o’clock’! Time for Wine. 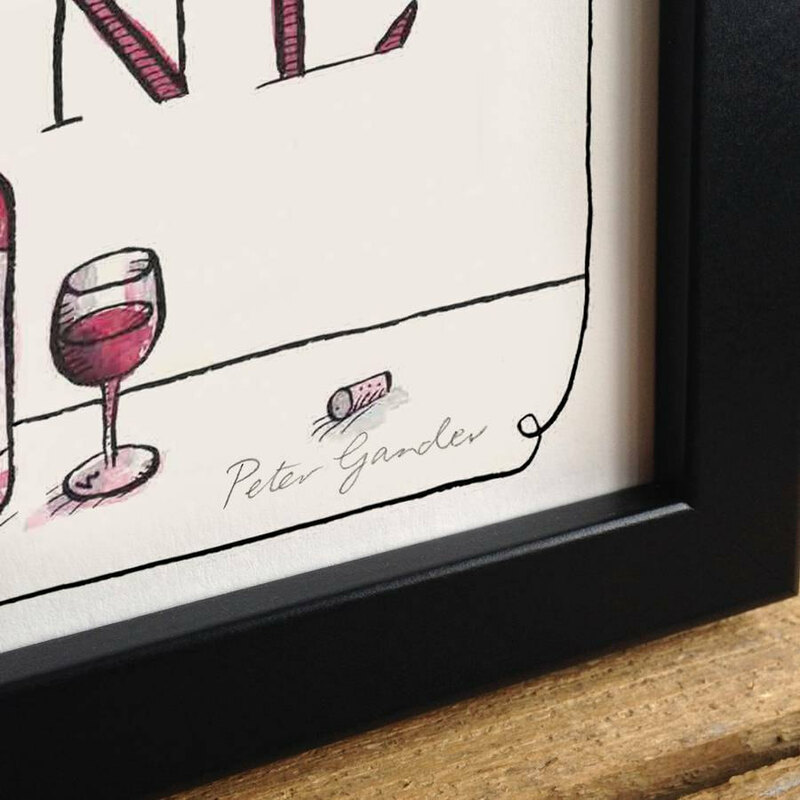 Hand-written in gorgeous typography in ink and watercolour, this humorous print makes a lovely gift for a ‘fan of the vin’. Herald an evening of fine wine and friends, either in your own home or as a gift for a treasured friend you spend time over that glass of wine with.